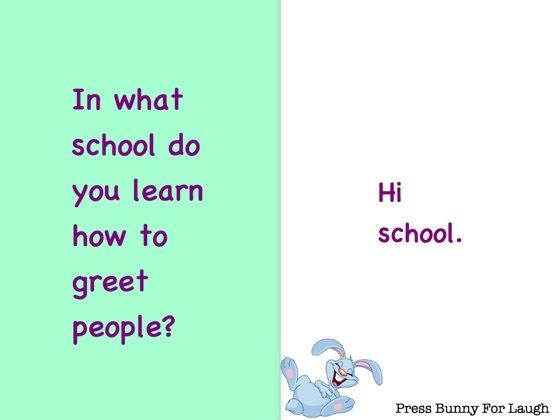 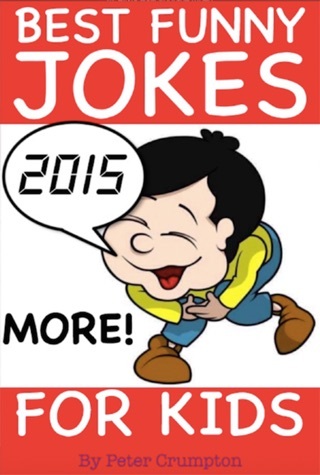 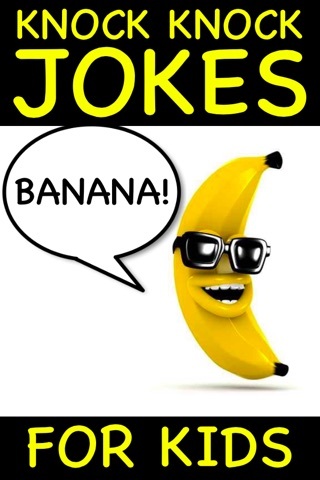 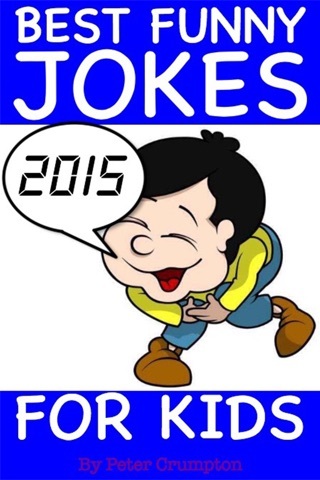 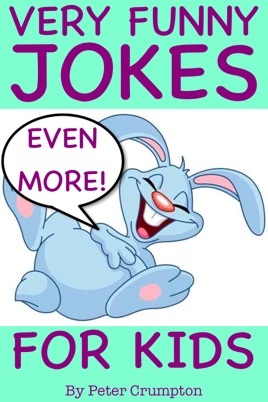 Every kid loves Very Funny Jokes right? 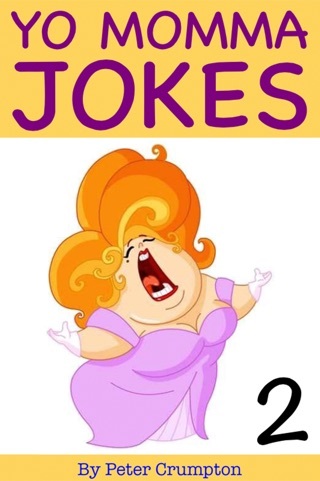 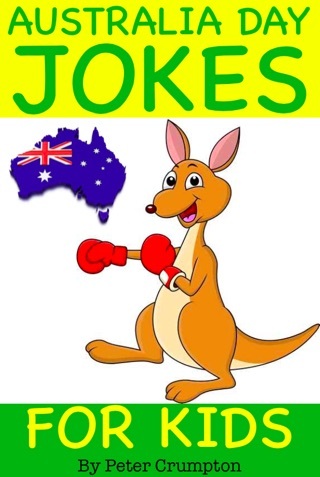 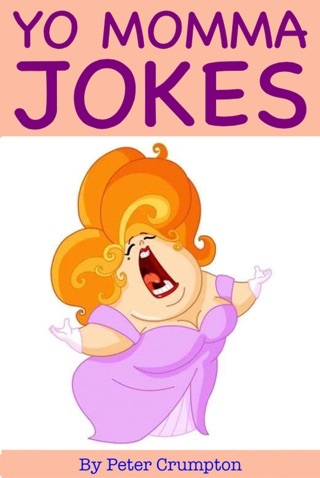 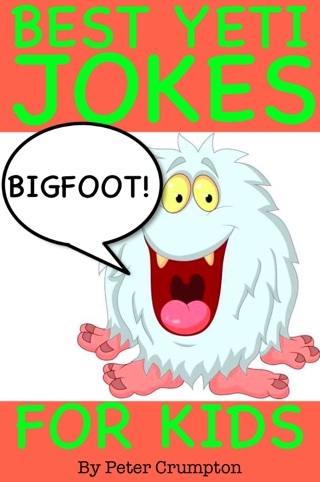 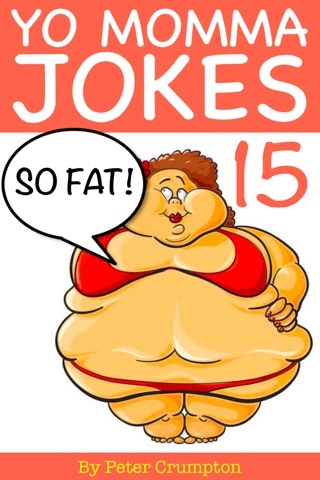 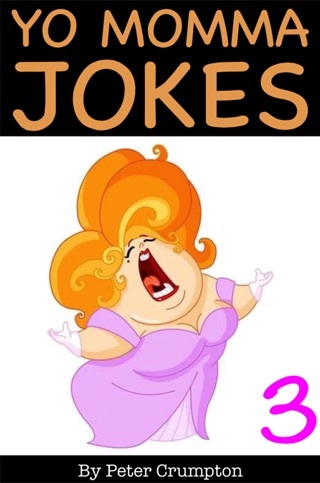 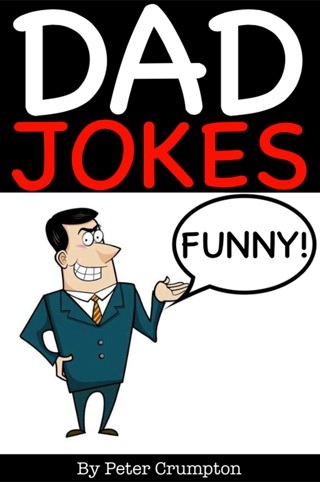 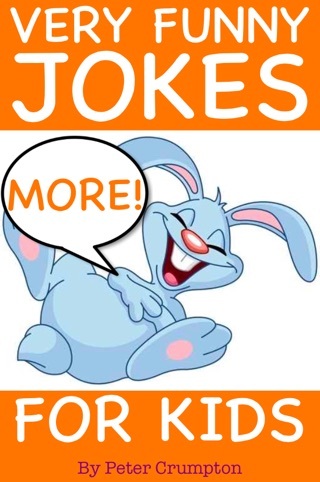 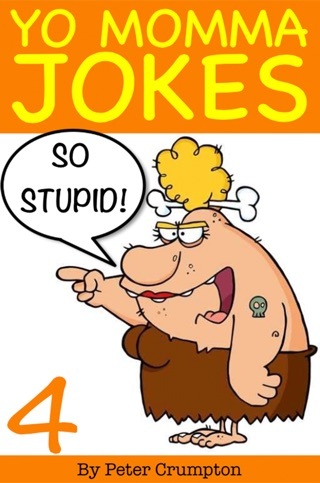 Even More Very Funny Jokes For Kids will keep your kids entertained and laughing for hours with a selection of awesome Jokes. 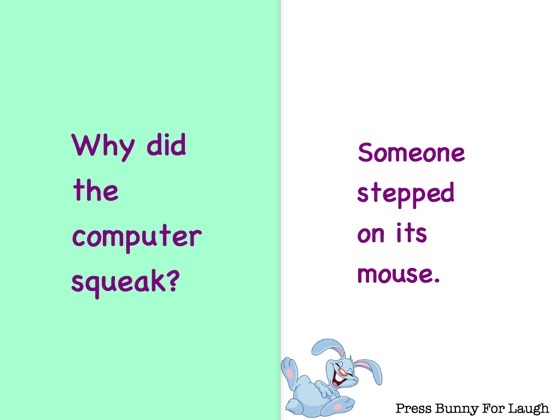 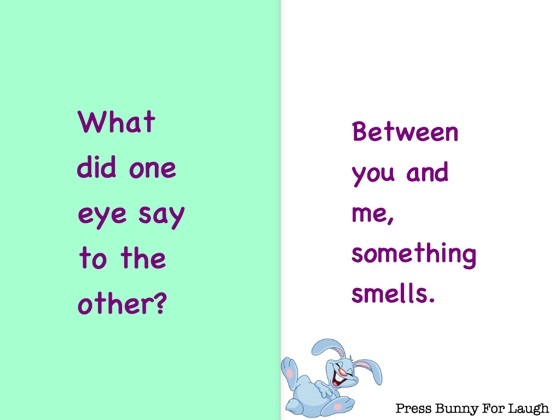 And what does a Rabbit sound like when he laughs? 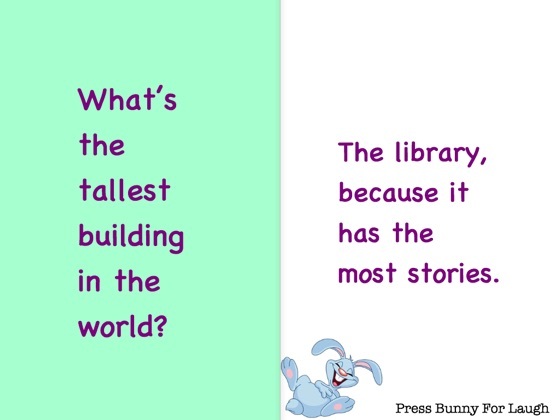 Download and see with added bunny laughter at the Push of a Button!